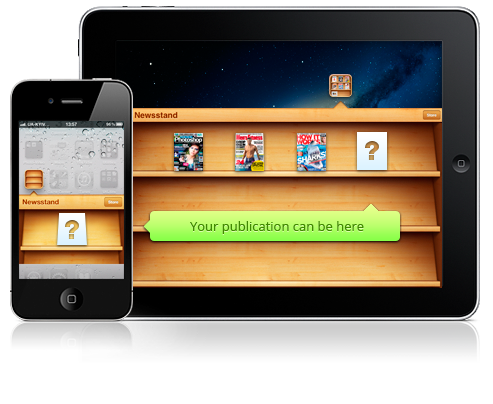 Digital publishing for the Apple Newsstand and Google Play! TapEdition Apps Reach TOP Charts on Apple Newsstand! Develop with the platform trusted by over 1,000,000 app users! Keep 100% of the profits you make from your app sales! Digital Publishing on the Apple Newsstand! Publish your Android app on Google Play! 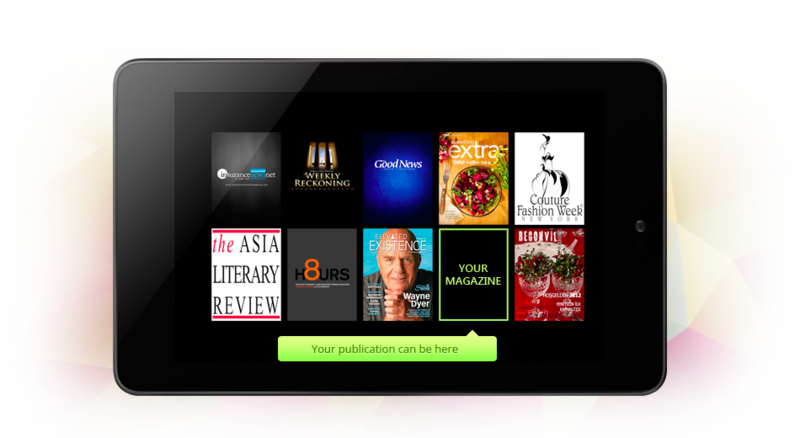 Make your publication shine on popular android devices such as the Samsung Galaxy, Nexus 7, and more! Make any online or print content look beautiful on the Apple Newsstand, Google Play, and the Web in minutes. 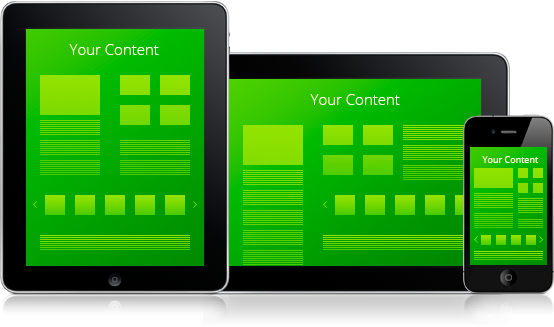 HTML5 creates the look and feel like a native app within the tablet browser. Increase revenue with interactive advertising campaigns within your publications. Digital Publishing with hot-spots make your publications come to life. Tap on a hotspot and a browsable photo gallery appears! Choose between scroll view, overlay view, grid view or a list view photo gallery. 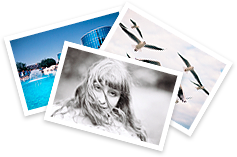 Make your publication's photographs come to life like they never have before. Embed videos directly within your digital publication. When your reader taps on the interactive video, your content plays on the page seamlessly. That is the power of Digital Publishing! 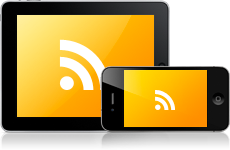 Syndicate your RSS feeds from other sources. Integrate with your CMS or blog to keep readers updated on news in real-time between issues. Users can scroll through your entries with a flick gesture and view content live on your site.